“Don’t Stop ‘Til You Get Enough” is a single written and recorded by American singer Michael Jackson. 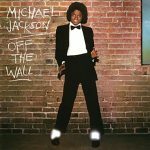 Released under Epic Records on July 28, 1979, the song is the first track on Off the Wall, Jackson’s fifth studio album. It was the first solo recording over which Jackson had creative control. 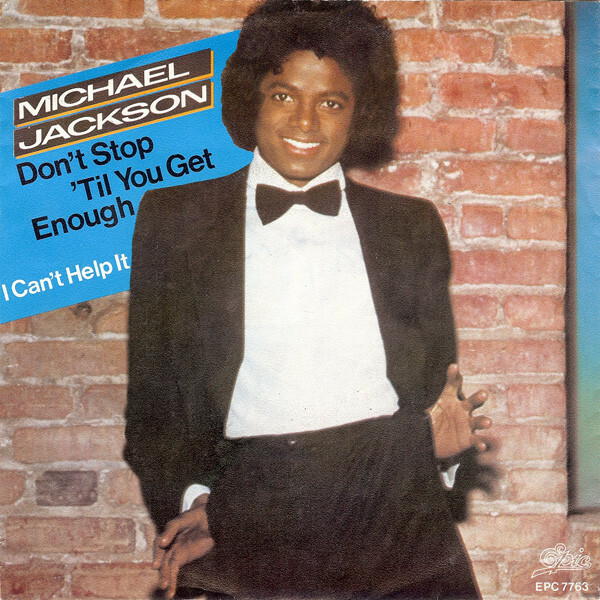 “Don’t Stop ‘Til You Get Enough” was well received by contemporary music critics. An accompanying music video for the song was released in October 1979. The video shows Jackson dancing, as well as being shown in a triplicate, in different color backgrounds. The song also won Jackson his first solo Grammy and American Music Awards. “Don’t Stop ‘Til You Get Enough” is considered to be the first song to showcase Jackson’s talent as a solo artist, both as a singer and songwriter.